Fabricates, assembles, and tests hose and assemblies. The Connector & Conductor certification requires a three (3)-hour written and a three (3)-hour job performance (hands-on) test. For those that fabricate, assemble, and test hose and assemblies. 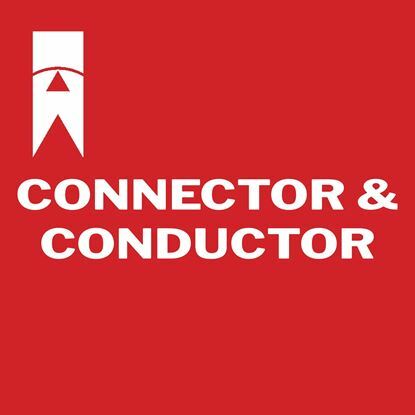 The Connector & Conductor certification requires a three (3)-hour written and a three (3)-hour job performance (hands-on) test.